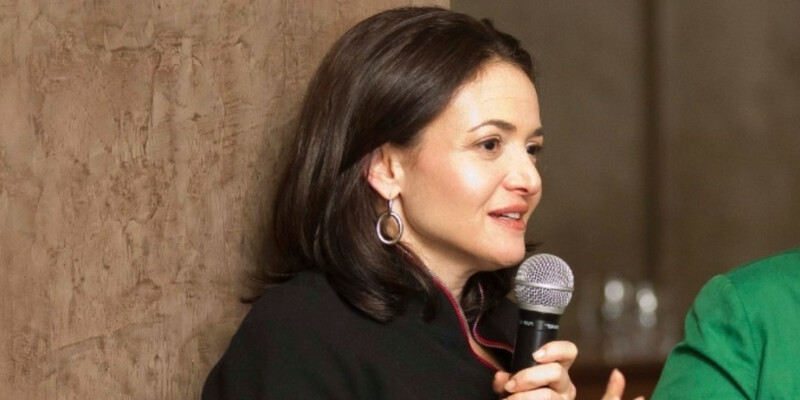 Every time Sheryl Sandberg speaks at an event, she makes us want to stand up and cheer. She consistently raises awareness for women in the workplace and challenges the world to do better. In a recent interview with LinkedIn co-founder Reid Hoffman, Sandberg pinpoints a subtle way women are held back at work: by not being involved in out-of-work events. Men sometimes feel uncomfortable spending time one-on-one with women they work with and avoid dinners, golf outings and other outside-of-work events with them as a result. This eliminates crucial networking opportunities for women at work. When out-of-work invitations are not equal, it leads to further gender disparity in the workplace. Though it’s unfair, personal connections always come into play when supervisors choose who should get the promotion, who should get that new corner office or who should get that raise. There’s a lot of data about why networking is important, and it’s been repeated time and time again: new positions are filled by personal contacts before they’re posted online. Business partners meet through mutual friends. That pitch you’ve been crafting for a year can land in front of your dream VC firm thanks to the right introduction. But none of that happens if men don’t spend one-on-one time with women. “A huge percentage of men are literally afraid to be seen one-on-one alone with a woman,” Sandberg said. “Where do you think the mentoring happens?” At the very least, we know the results of when it doesn’t happen: a lack of equal pay and absence of corporate female leadership. “Is this an activity I can do with everyone?” Whether it’s lunch, a networking event or something else altogether, make sure that the activity you’re doing is something you can replicate with all of your employees/colleagues. If you realize it’s not, do something different instead. “Who haven’t I spent time with yet — and why?” When scrolling through your contacts, is there a name you always gloss over? Take a few minutes to understand why that is, and determine what steps you should take to fix it. “What can I do to be better?” Asking yourself this question is always a good idea, but it never hurts to ask your co-workers this as well. Getting feedback from the person on the other side of the table will help you improve your perspective. Who knows — your mentee might mention something you’ve never even thought of!